A specific work package is defined in the project in order to validate the intermediate and final outputs, outcomes and impacts of the project. Feedback loops with the target actors outside the consortium are introduced to strengthen the work programme in WP3, WP4 and WP5 to ensure an external quality review of the guidelines, manuals and spread sheet before their implementation in the subsequent work packages. 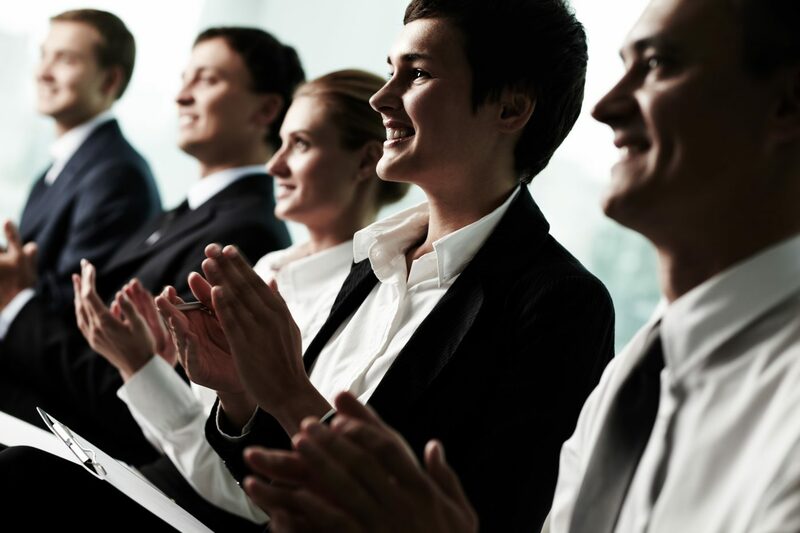 On the other hand, after implementing 100 EMS in 5 different countries of the EU (20/country), the consortium will be in a good position to validate all the previous works carried out during the project’s execution, based on the specific experience of the implemented SMEs. 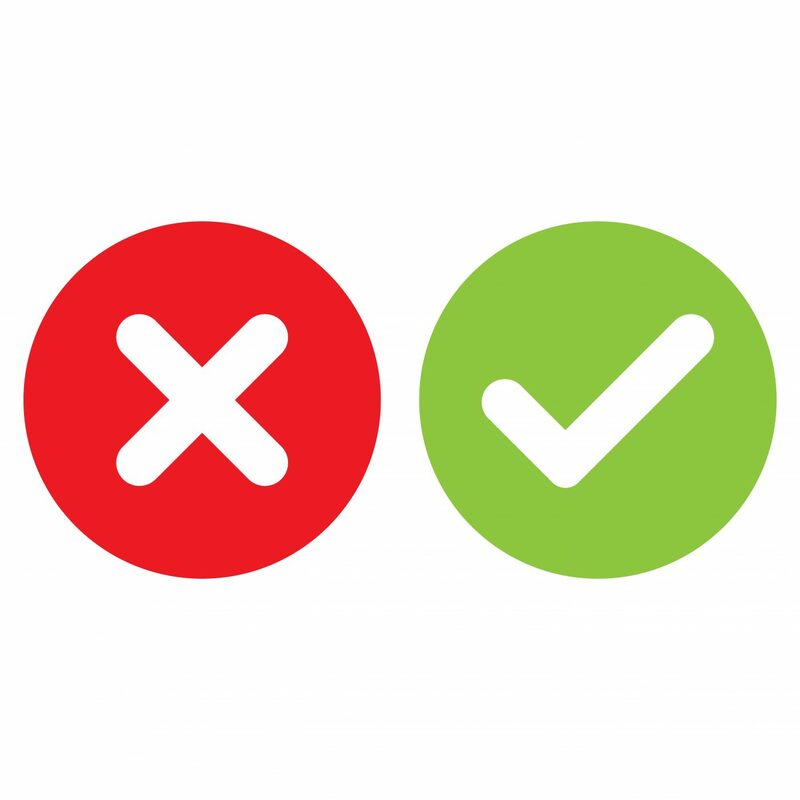 The EnMS adapted standard developed will be assessed in terms of suitability to the actual reality of the printing industry and on the other hand indicators will be analyzed too, both General and Specific indicators developed in WP3 and IEE Performance Indicators. Stakeholders in every participating country specific organisations like: sector organisations, certificating bodies and consultancy firms related to the Energy Efficiency in the Printing Industry are addressed in order to obtain a definitive feedback according to the defined target groups. 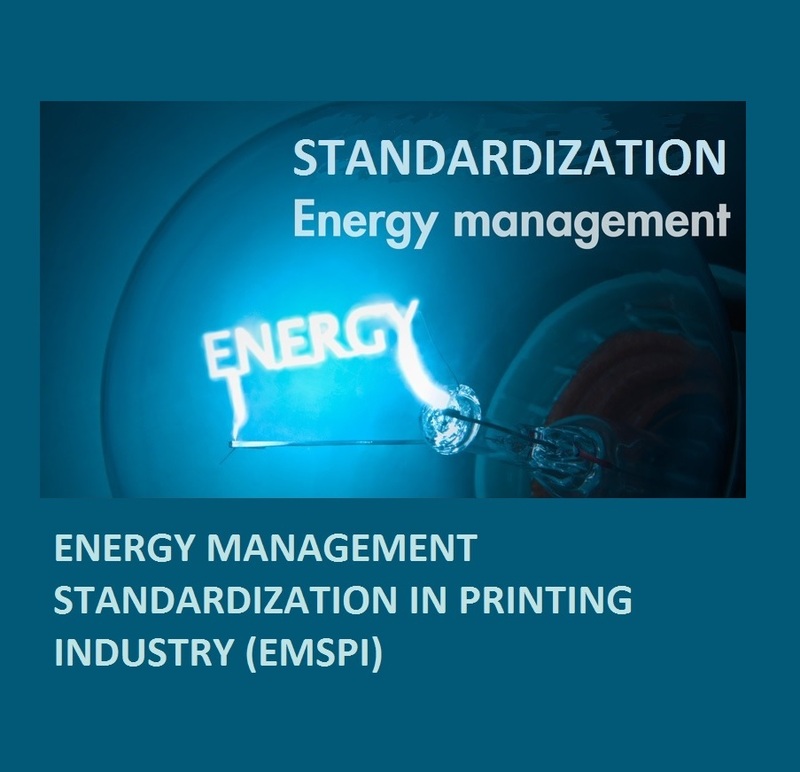 On 1st March 2014 it was launched the European project “EMSPI- Energy Management Standardization in Printing Industry” funded by the Intelligent Energy – Europe Programme. 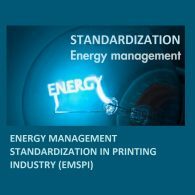 “EMSPI” project aims to promote actions for increasing the energy efficiency at European small and medium sized enterprises (SMEs) of the Printing Industry. The main objective of the project is to reap the maximum energy savings in the targeted SMEs by promoting the implementation of Energy Management System based on the European standard EN 16001 and/or the global standard ISO 50001. EMSPI project will develop a specific adaptation of the global standard ISO 50001 for the energy management in printing SMEs and sector-specific implementation guidelines including the exploitation of existing approaches and tools (Green Marketing Plan, Sector Carbon Footprint Calculation…), in order to create systematic and continuous energy consumption savings in the medium and long term within a strategic and competitiveness oriented frame-work. 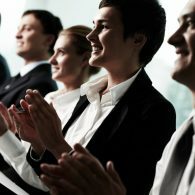 During the project lifetime, which will finish in February 2017, the specific energy management standard and guidelines will be implemented in 100 SMEs, especially allocated in Spain, The Netherlands, Germany, Denmark and Czech Republic, which will be supported by the experts of the participant entities. The project consortium is integrated by AIDO (Coordinator till September 2015, Spain), Factor CO2 (Spain), DIENSTENCENTRUM (The Netherlands), ENVIROS (Czech Republic), INNOWISE (Germany) and GRAPHIC DENMARK ASSOCIATION (Denmark). Specific activities are defined in order to validate the intermediate and final outputs, outcomes and impacts of the project. Feedback loops with the target actors outside the consortium are introduced to strengthen the project results to ensure an external quality review of the guidelines, manuals and tools before their implementation in the subsequent activities. The main stakeholders related to the Energy Efficiency in the Printing Industry are addressed in order to obtain a definitive feedback. Our organization, name stakeholder, confirms that have been in-formed about the project scope and activities and expresses interests in contribute to the validation of the inter-mediate and final outputs, outcomes and impacts of the project “EMSPI-Energy Management Standardization in Printing Industry” within the Intelligent Energy - Europe (IEE) programme, Call for proposals 2013. Presentation of the status per September 2016: click here to open.